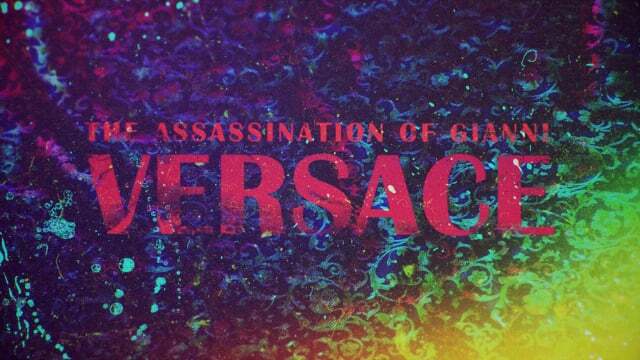 This opening title sequence is designed as an independent project to re-brand the current show open “The Assassination of Gianni Versace: American Crime Story” on FX Network. Ryan Murphy’s anthology series tells the whirlwind tale of glamour, lies, half-truths, fake IDs, closet cases and cover ups – and it’s set to be a hell of a ride. The re-make of this show open echoes the world of fashion, history and reflection of a serial killer Andrew Cunanan, homosexuality during 1980-1990s and glamor lifestyle of Gianni Versace in order to capture a strong visual connection to the show’s content. In this sense, all treatment including photography, graphics, typography, lighting and color correction played essential role to convey the tension and aesthetics of the show.